This design was made especially for us women superheroes! The design features a pink superhero background. 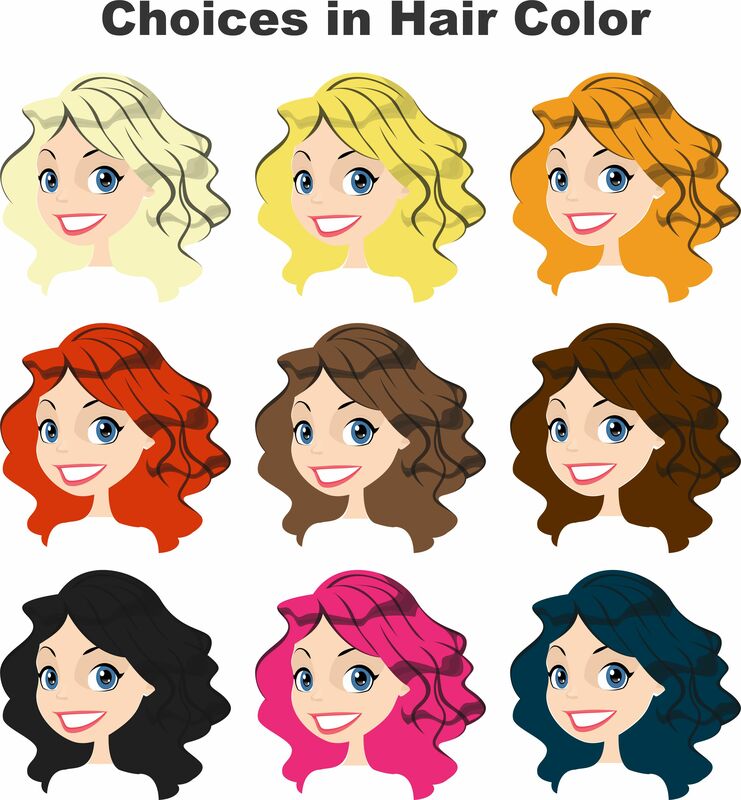 This background is re-color-able so you can choose any color you want - we chose a girl pink. The design also features a superwoman hero. 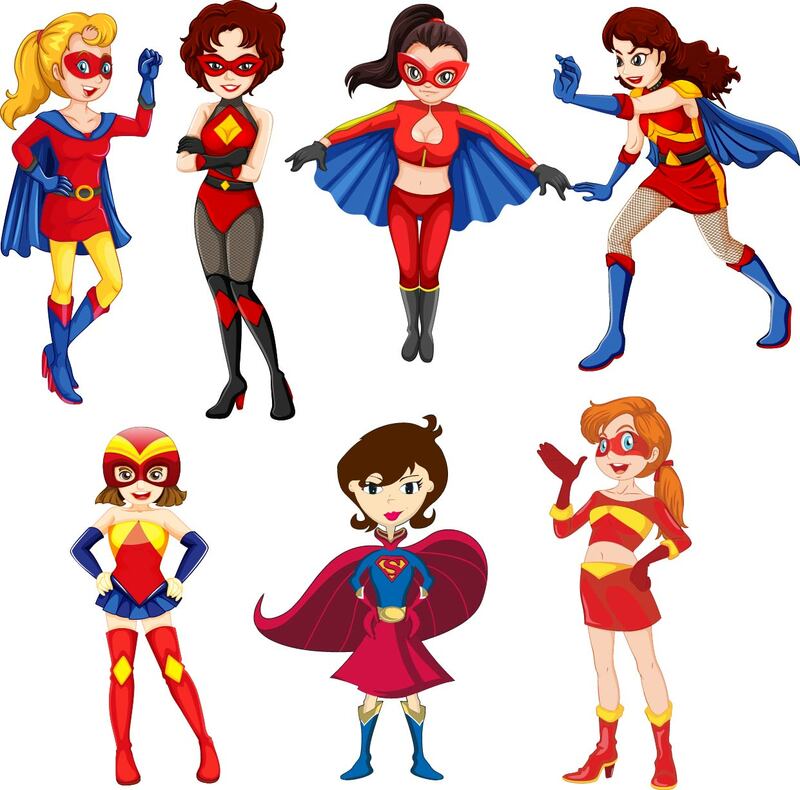 To cape or not to cape for a superhero is the question - so we offer 7 different super hero women for you to choose from - some with capes and some without - the choice is yours. 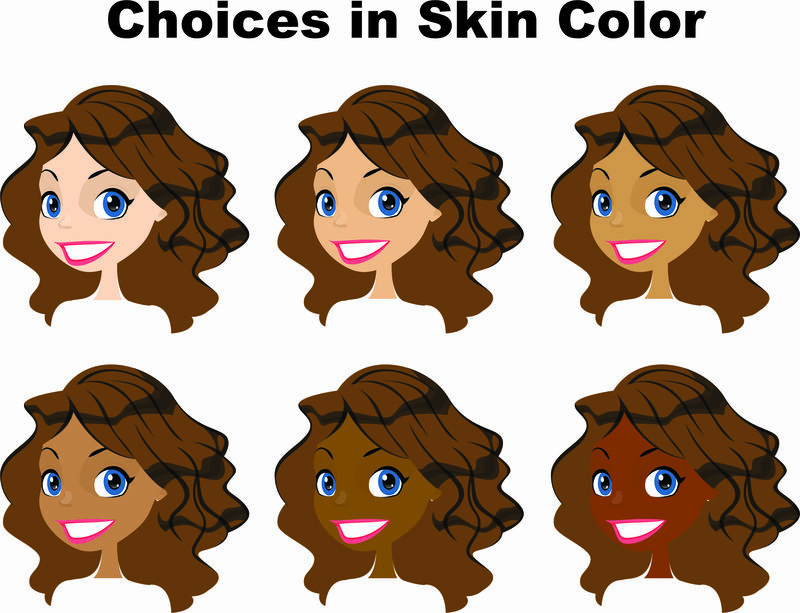 All our superhero women are fully re-color-able - so not only do you decide what color clothes they are wearing, you get to select their hair and skin color as well. So try out our customization system and see what you come up with. We chose a tall frame with the personalization on the top and colored it in matching pink. Take basic flip flops to a whole new level - have them customized with your name and favorite design!! These personalized flip flops are perfect for everyday wear, at the pool, or at the beach. They also make great gifts for bridal parties, groups, and teams. 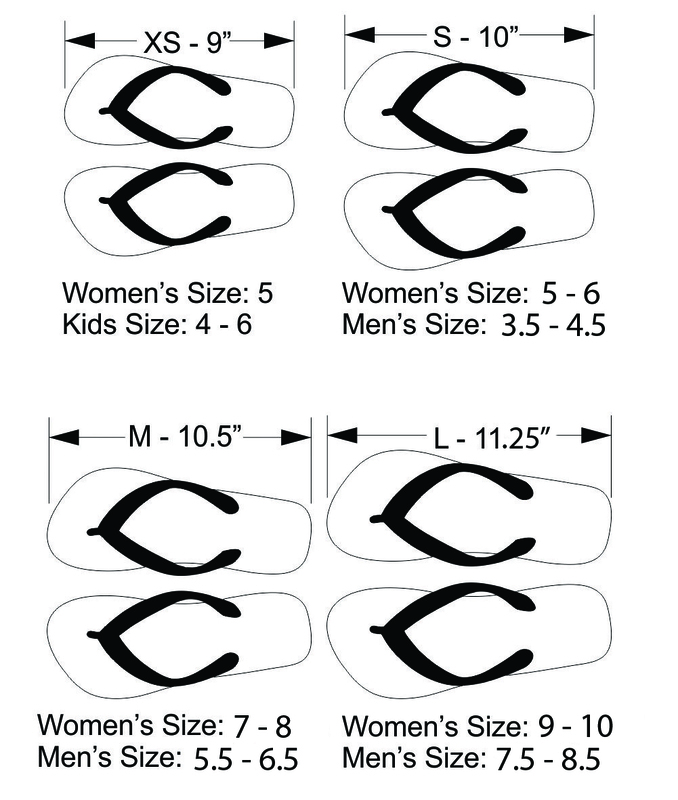 The flip flops have soft foot pads with the design on the "top" and black thong straps.